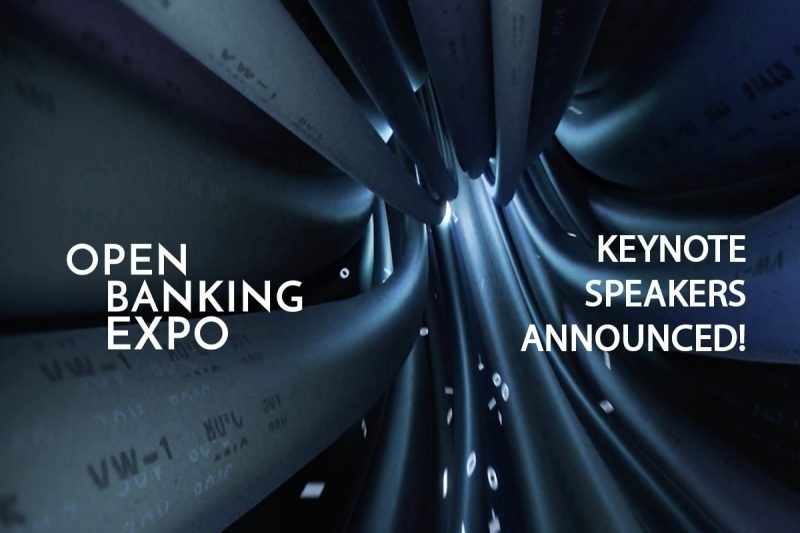 Open Banking Expo has today announced the appointment of two fintech heavy-weight speakers for its morning and afternoon keynote sessions. Google’s renowned former managing director is confirmed as the morning keynote, who will offer a unique insight on the future of Open Banking. Now MD, Fintech at Blenheim Chalcot, Dan Cobley has always been ahead of the technology curve and his appointment will empower delegates in their Open Banking journeys. The Open Banking Expo is the UK’s largest marketplace for ideas, connections and deals in Open Banking, and it takes place on Tuesday 27thNovember 2018 in Central London. It.will bring together a cross section of the UK’s brightest minds to put the second payment services directive (PSD2) under the spotlight and encourage financial services to embrace the new legislation in order to drive product innovation and enhance customer experience.